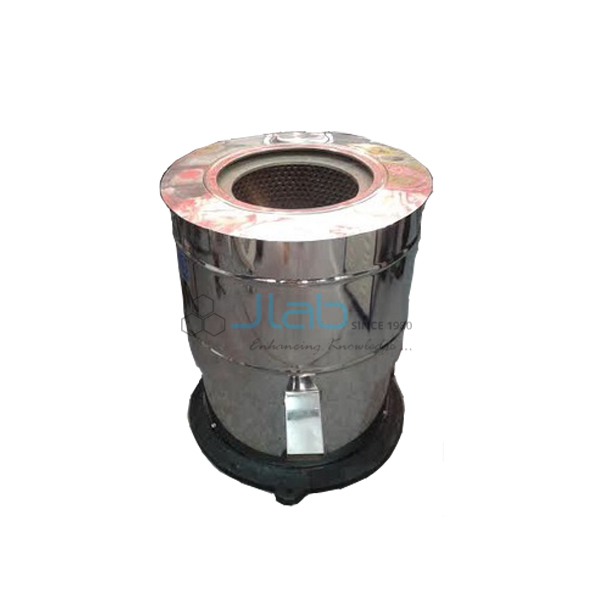 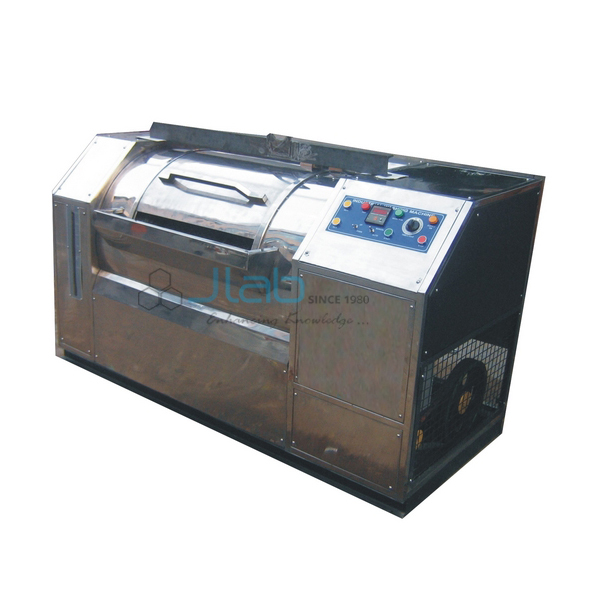 With the assistance of our skilled professionals, we are engaged in offering qualitative Industrial Washing Machine. 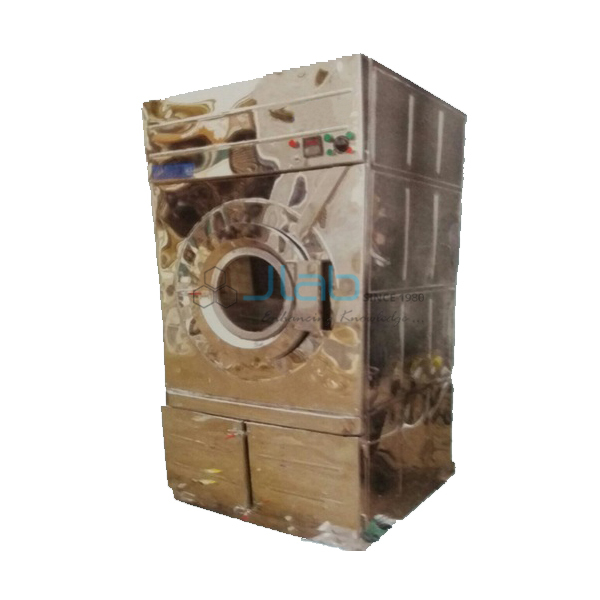 Keep in mind the set industrial norms, these washing machines are manufactured using supreme quality components and other raw materials. 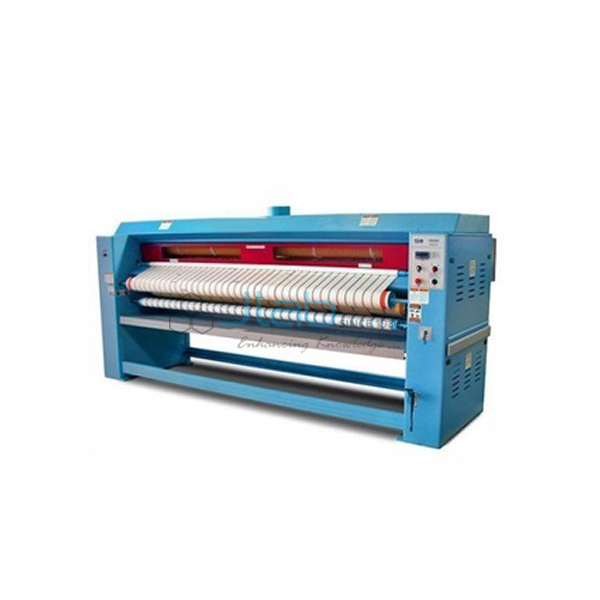 To fulfill the diverse textile industry needs, we make the horizontal washing machines available with different capabilities at market leading prices. 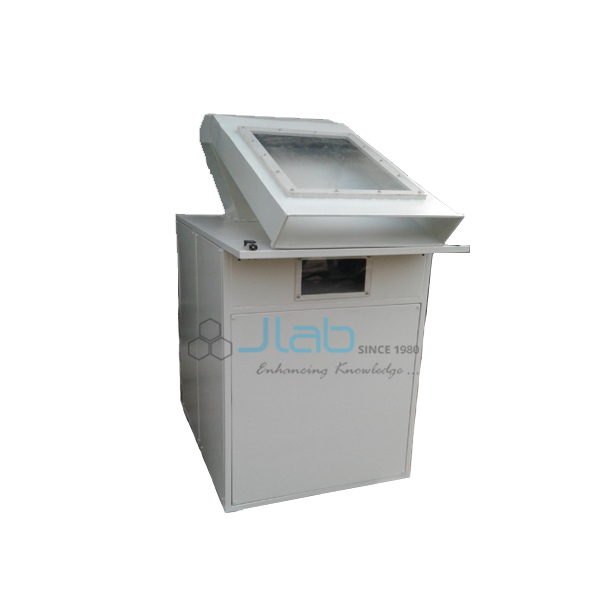 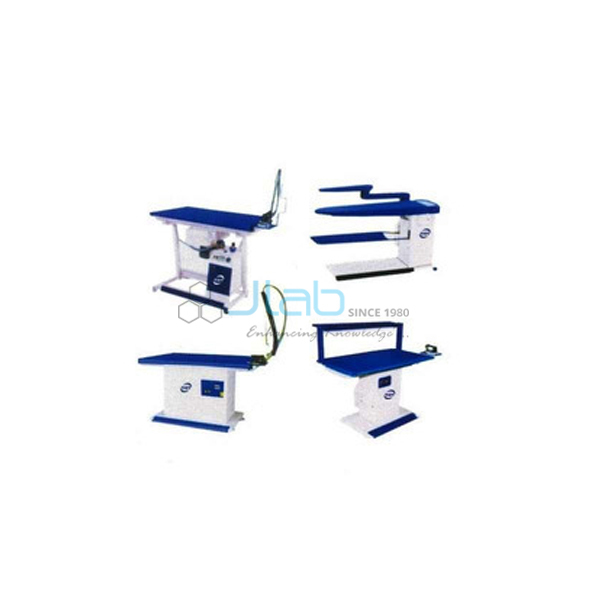 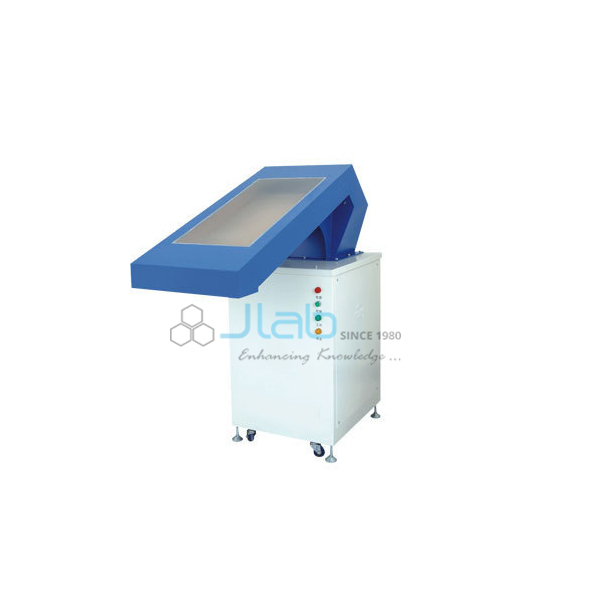 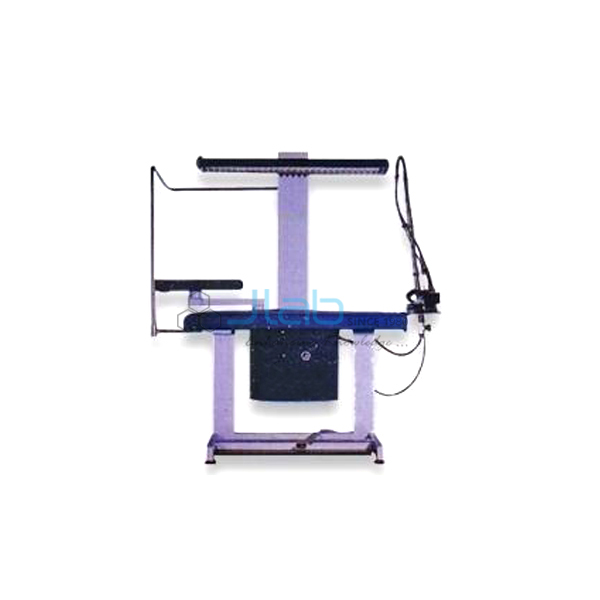 The offered machines are tested on various quality parameters under the supervision of our quality controllers.